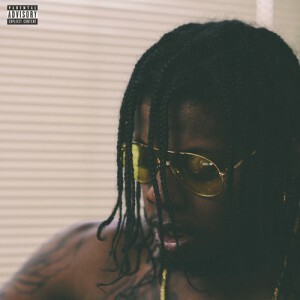 Trinidad Jame$ released some joints recently. He dropped 5 of them on his new EP entitled The WAKE UP. After being dropped from Def Jam last year, it looks like we will be seeing a lot more independent releases from the Atlanta kid.